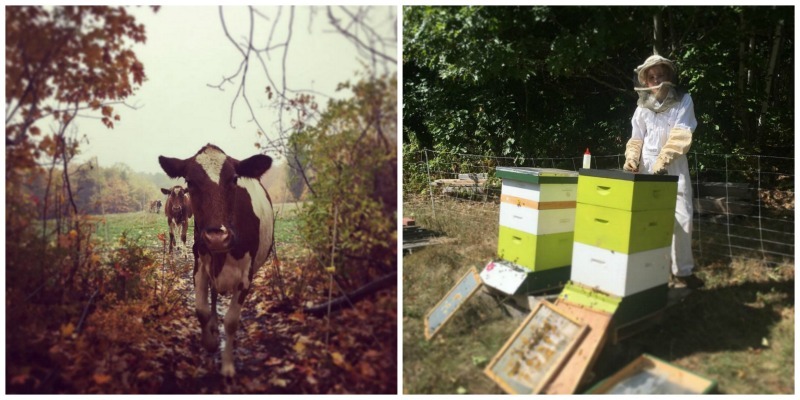 Farmers are sharing their daily lives with increasing frequency via social media, and one of our favorite ways to see what they’re up to is to follow on Instagram. 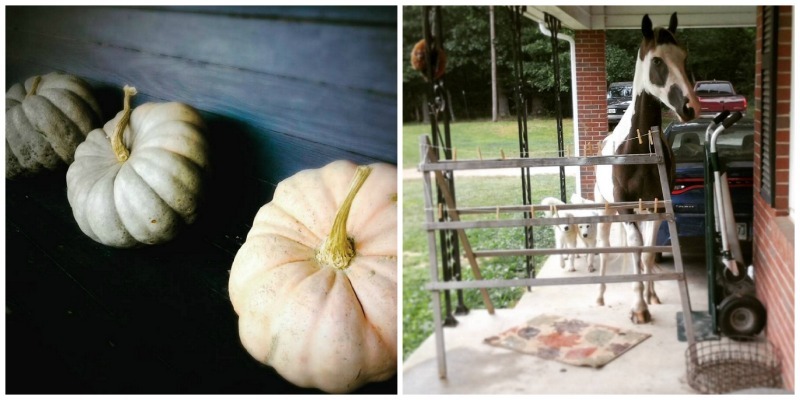 Here, in no particular order, are six farms (with farm stays) to follow on Instagram right now! Sharing a mix of photos from animals, to farm projects, to products available for sale (dying to try their yogurt! ), Toddy Pond Farm gives you a great glimpse into their diversified family farm and micro dairy. This one is – so far – for all the wedding daydreamers out there. 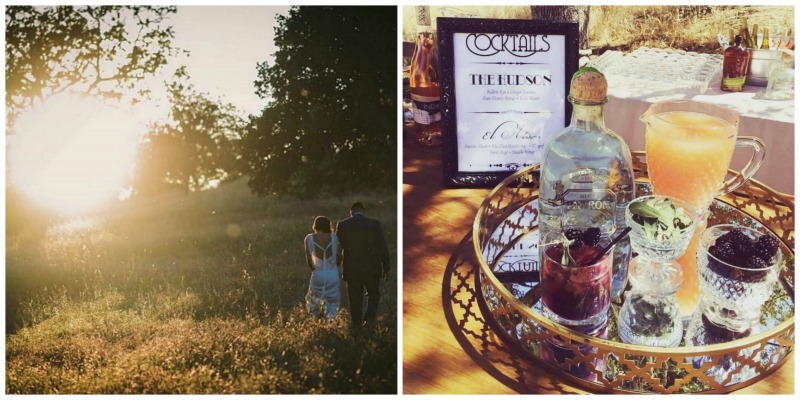 The Instagrammers at this beautiful central California wine country farm have focused their lenses on the happy couples and pastoral ambiance of farm stay weddings. Follow along with farm stay host Valeria as she furnishes an Airstream glamping trailer, builds and furnishes a bath house for guests, or makes soap for her on-farm shop. Also making appearances are the livestock guardian dogs (LGDs) and the gorgeous Tennessee farm scenery. The photos posted on this Instagram account are alllllll about the food. 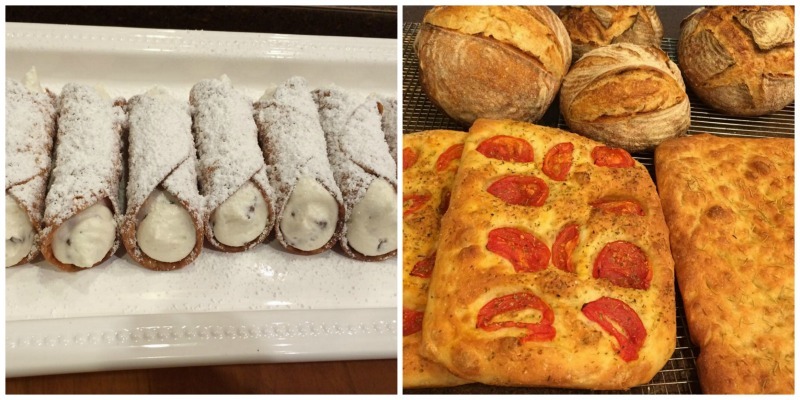 Hosts Don and Kitty Speranza are professional chefs who now operate a 15 acre working farm. Holy cannoli! The Inn at Valley Farms posts a little bit of everything. Weddings, farm animals, scenery, mushrooms. 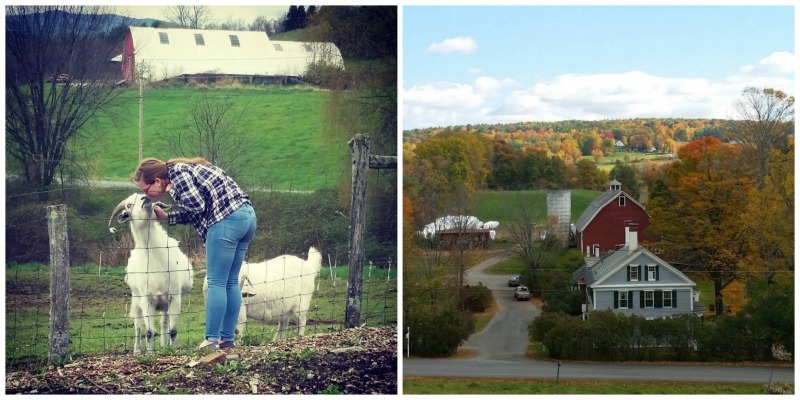 You’ll easily experience every season on this working organic farm via Instagram. “Let your family free range” is the hashtag you’ll find on many of the photos from Stony Creek Farmstead. The animals aren’t the only ones who get to free-range! Here you’ll find farm stay guests helping out with the chores, photos of the “plush-rustic” platform tents, farm hands, barn kitties, and more. This is a start, but by no means the only farm stays on Instagram. We’ll definitely have another post coming up soon, with even more accounts to follow! Meanwhile, make sure you also follow Farm Stay USA on Instagram! 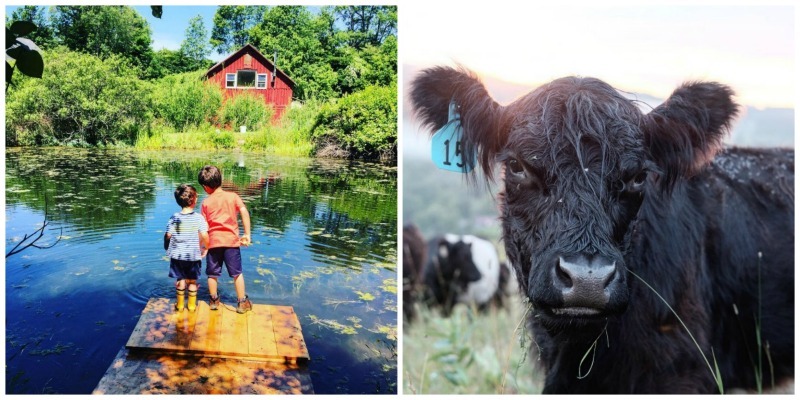 We mostly re-gram from our farm stay members, so it’s a great way to find new places to add to your must-visit lists.